Today was a majorly hectic day for Manufactured Spend activities for me. It all started with this post from Doctor of Credit. eBay was offering 20% off any item with a maximum discount of $80. I tried to buy eBay gift cards, but PayPal hates me, sometimes. I wasn't able to buy anything sold by PayPal. Instead I bought $400 of Staples gift cards sold by Gift Card Mall for $330.32 which is 17.4% off because of shipping fees. I also earned $6.60 in eBay Bucks and $3.63 from Top Cashback. That was a great start to the day! 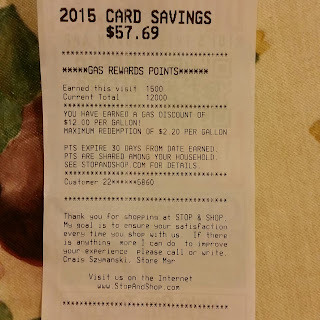 I earned $6.00 a gallon in fuel points from Stop and Shop via $2,000 of Amazon and eBay Gift Cards, putting my total fuel points at $12 a gallon off. I will use the eBay Gift Cards the next time I am targeted for increased eBay Bucks. I maxed out my NBA card bonuses along the way. That's $175 on top of the fuel points. I only used 14 gallons. 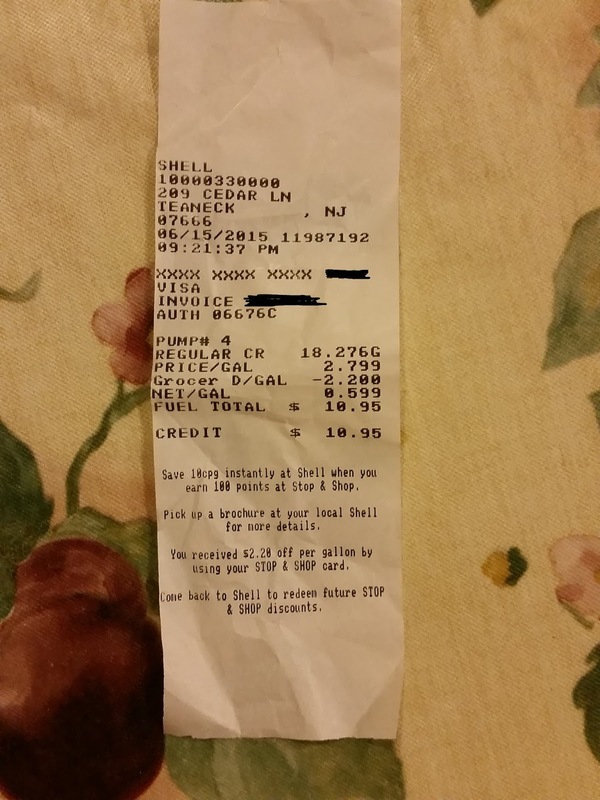 The gas station attendant saw how cheap the gas was and asked if he could fill up his car. No problem! 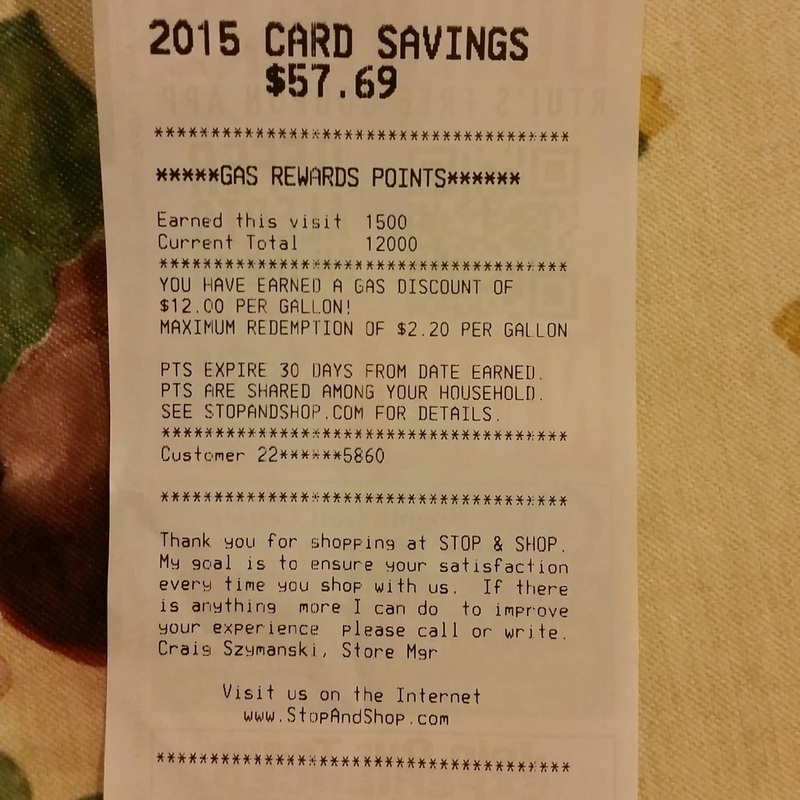 I even earned 5% cashback on the gas he paid me for in cash! $100 BP gift cards arrived. Promptly sold for $90 each. After the Staples gift cards, everything was done after a full day of work!